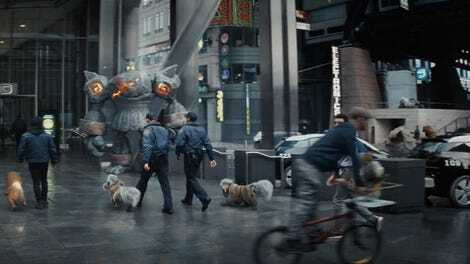 Those of us who’ve been fans of Detective Pikachu since his video game days know that even though Ryan Reynolds is voicing the character in Warner Bros.’ upcoming film adaptation, the assumption was that the electrical crime sleuth was meant to be played by one Danny DeVito. Apparently, the film’s production team understood this as well. We definitely thought about it and how it might inform the spirit of it. Danny is incredible by the way. I am a huge fan of Danny DeVito. It was really very funny, so I couldn’t speak to all the reasons why it wasn’t Danny DeVito cast. I love Danny and some point maybe after the movie comes about, we can share those early tests. It’s absolutely hilarious. I can’t give away too much, but in terms of where the story goes and how it evolves, we had to sort of look at everything, including what fans weren’t seeing yet to make the decision. But that spirit of Danny DeVito, I promise you, is still inside of Pikachu. 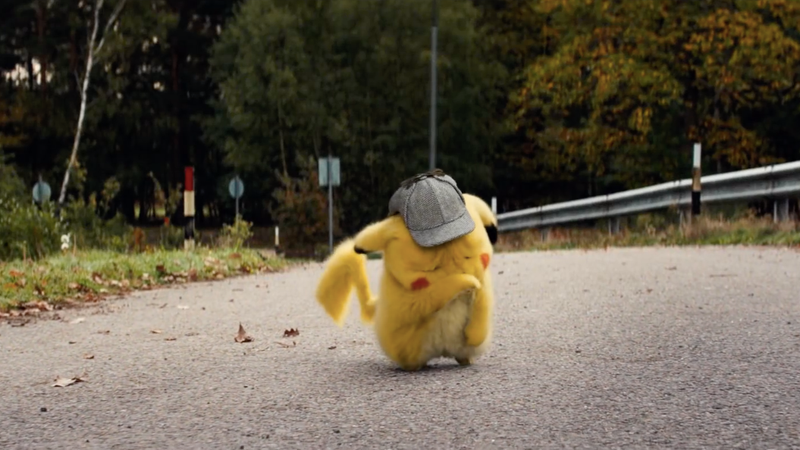 While Reynolds is almost certain to handle the role perfectly well, there’s no way you won’t ask yourself “what would Detective Pikachu be like if this adorable monster had the voice of a diminutive 74-year-old man known for playing people with anger issues?” when Detective Pikachu hits theaters May 10. Is the Next Bond Movie Close to Finding Its Villain?